Our new line of quirky shelving. 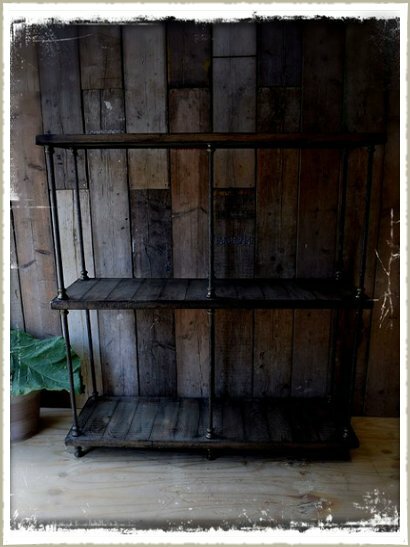 Perfect house storage or shop retail display, or even made as a pair of side tables either side of the sofa. Made with aged oak and brass and steel supports. shelves can be adjusted in height. Please contact us for further details, as this item can be made to measure and customised.